Casa de Pilatos is a sixteenth century palace and generally thought to be one of the best in the city. 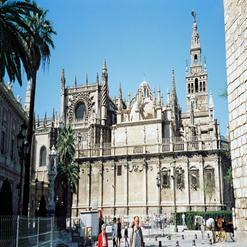 It is located next to the Plaza de Pilatos, Seville. The building is mainly from the 16th century and a mixture of Italian Renaissance and Spanish Mudéjar style.